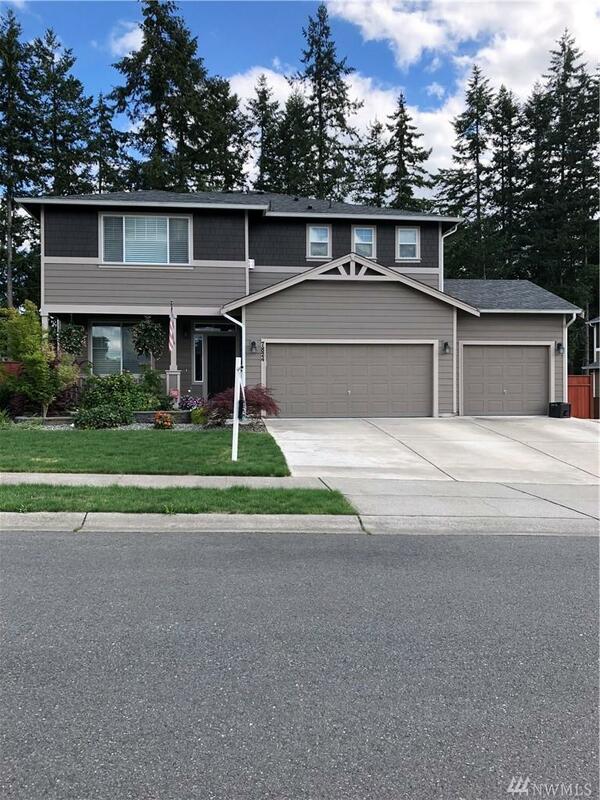 7824 239th St Ct E, Graham, WA 98338 (#1436832) :: Priority One Realty Inc. Welcome to Grand Firs! 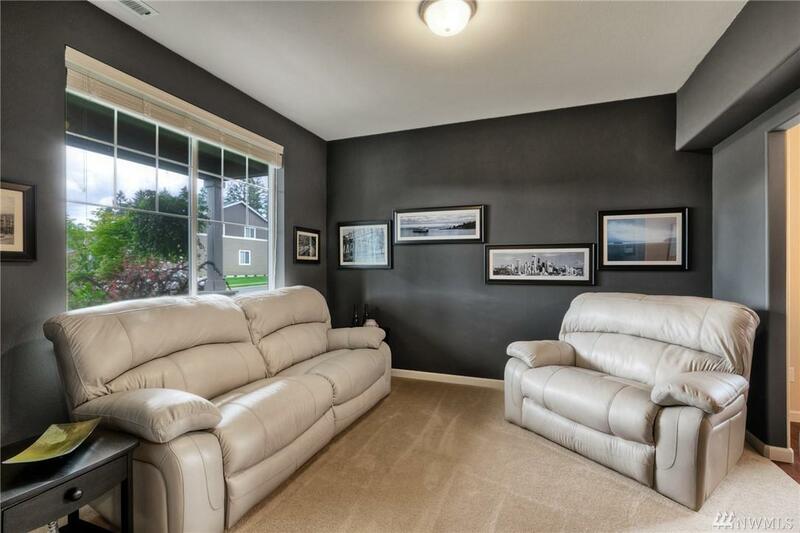 This 4 bed, 2.5 bath is perfect for entertaining. Enter into the formal living and dining room, then into the large open concept kitchen w/ granite counter tops and SS appliances. 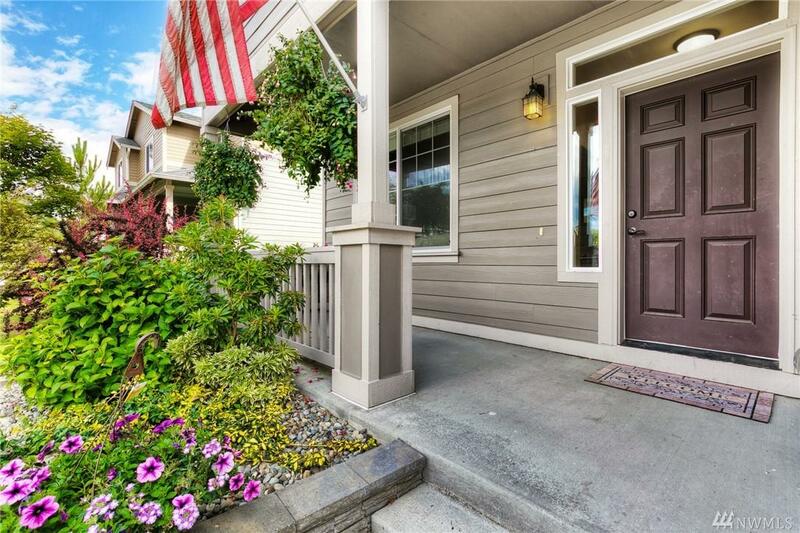 The backyard has a huge deck w/ custom built in bench and fire pit, and plenty of yard space. 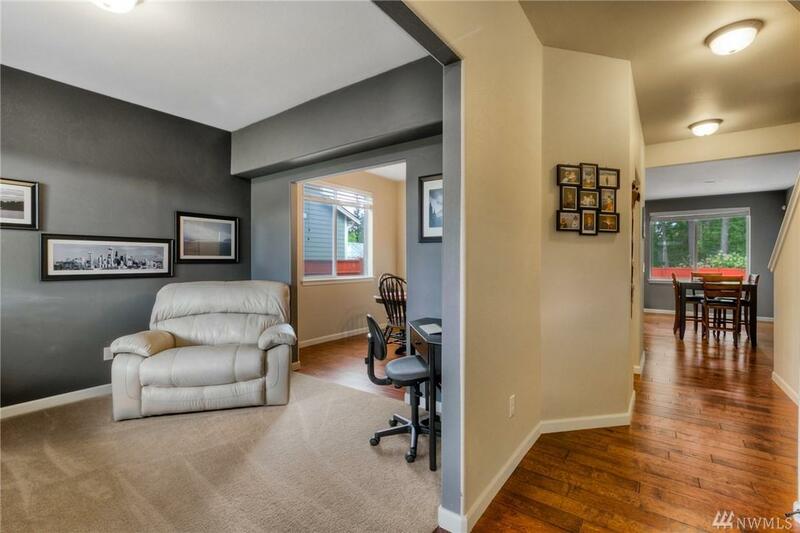 Upstairs you'll find an additional bonus living area, master w/ gas fireplace and spacious master bath w/ walk in closet. AC for hot summer days! Located in gated community w/ plenty of parks!